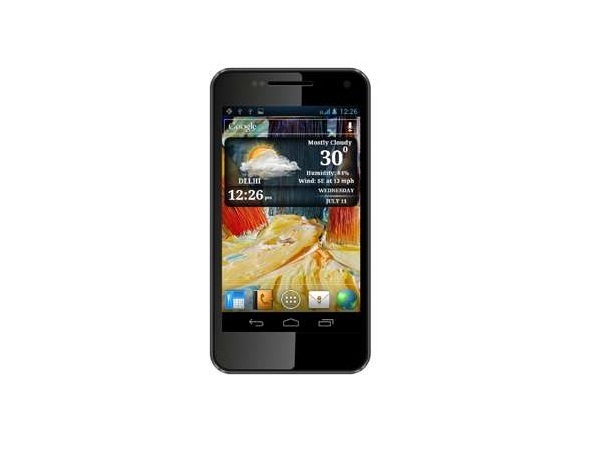 Micromax A90S is an affordable dual core processor phone. Read on to know more about the price, latest features and technical specifications. 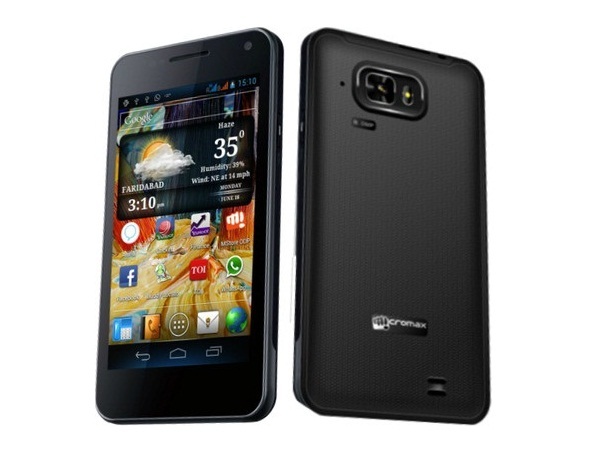 Micromax A90S is a bar type mobile phone that has dual SIM and dual standby capacity. It is an Android Smartphone that is equipped with 4.3� AMOLED touch screen. A90S comes with 1.0 GHz dual core processor which makes multi-tasking quick. It is powered by Android 4.0 (Ice Cream Sandwich) operating system. Micromax A90S will surely make its user happy with its amazing 8 Megapixel rear Camera that helps in capturing the simple moments of life with prodigious lucidity. The device also comprises a 0.3 megapixel camera at front for video calling. The camera includes 4x Digital zoom, Panoramic Image Capture, Flash, Auto Focus, Night Vision, Multishot, etc� Micromax A90S supports all types of music formats. It also possesses a FM Radio. Internet connection in this handset can be achieved with the help of GPRS, EDGE, and Wi-Fi. It consists of USB as well as Bluetooth for sharing the files and documents with friends.